Indian banking system is in a mess. Bank profitability is at its worst after the February guidelines of the Reserve Bank of India, which classifies loan default that exceed 90-day period as non-performing asset. Recent frauds in public sector banks have made matters worse for the sector. 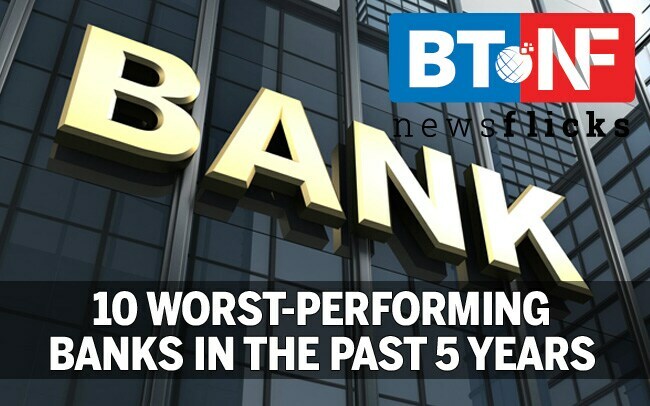 Here is a list of top 10 worst performing banks in India.